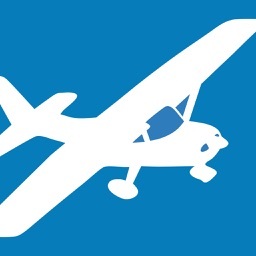 Want to become a pilot or are you currently studying to become one? 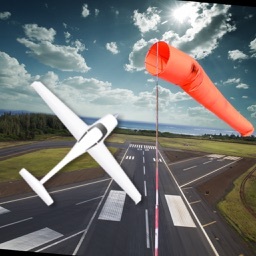 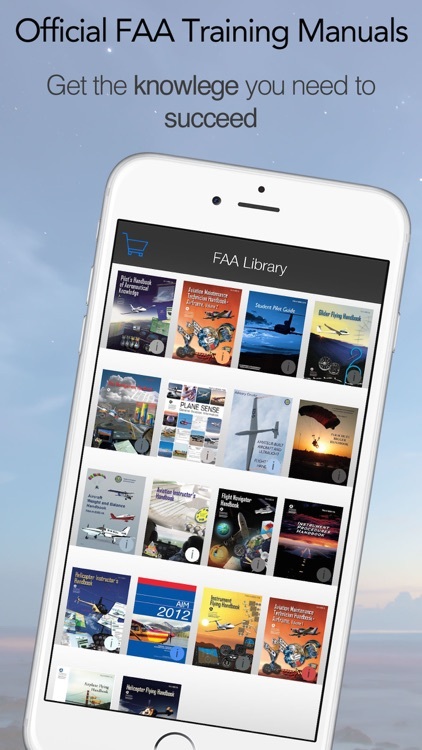 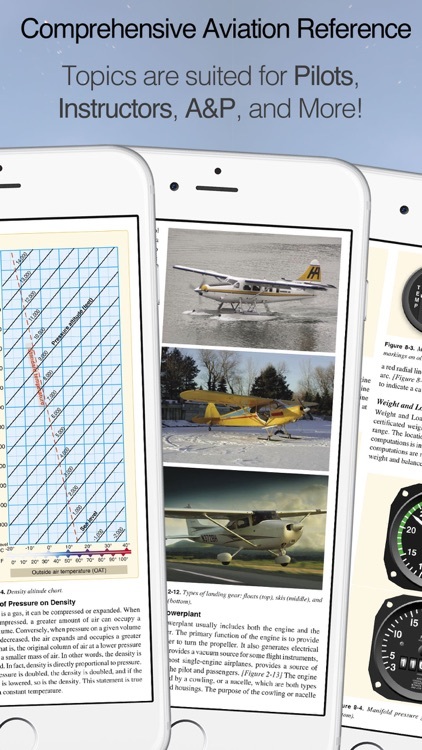 Welcome to the most comprehensive collection of the Federal Aviation Administration's (FAA) training manuals. 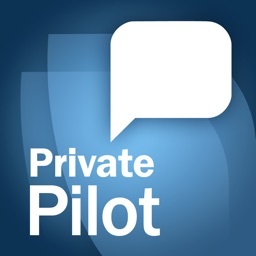 This app makes the perfect study companion and/or reference guide and can be accessed on all your iOS devices. 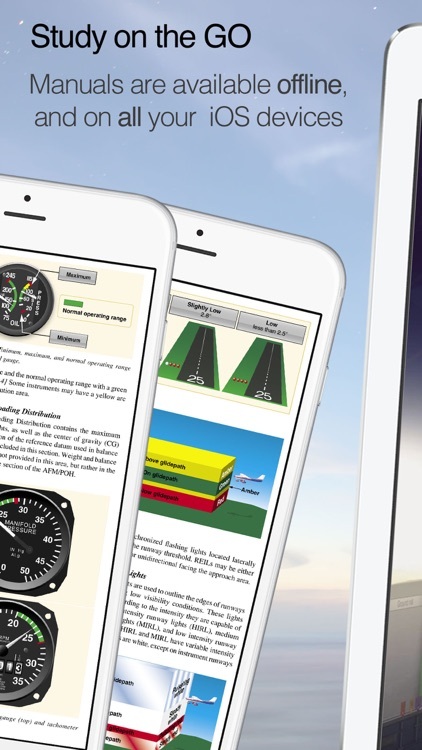 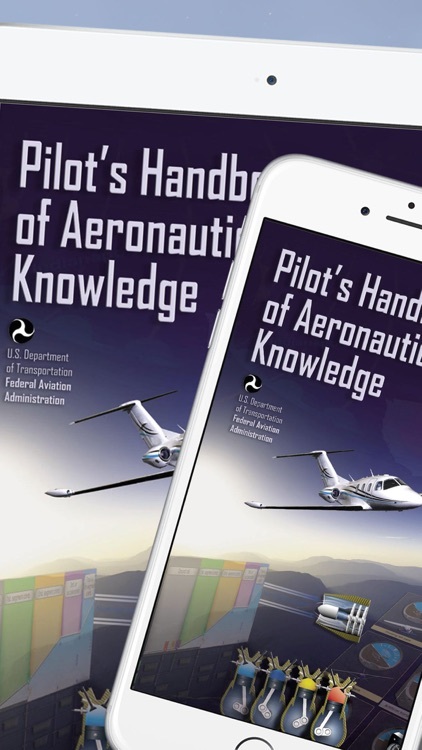 The application contains the "Student Pilot Guide" with an additional 75 manuals that can be unlocked from within as an In-App-Purchase. 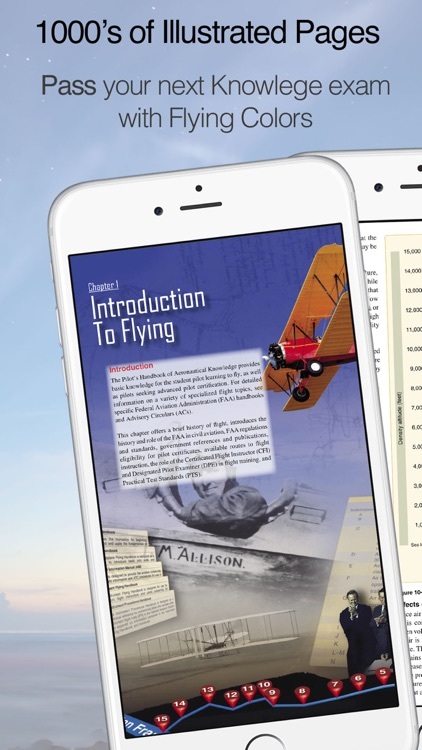 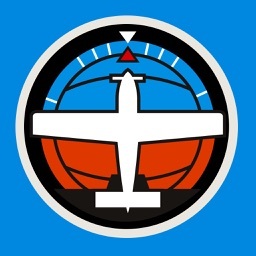 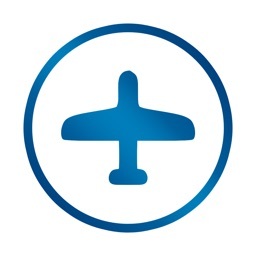 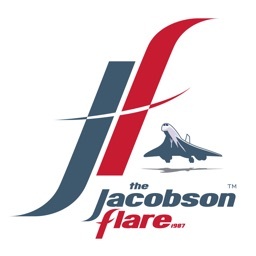 Whether you are dreaming of becoming a pilot, are currently studying to become one or just love all things aviation, you'll find the information in this app to be invaluable!